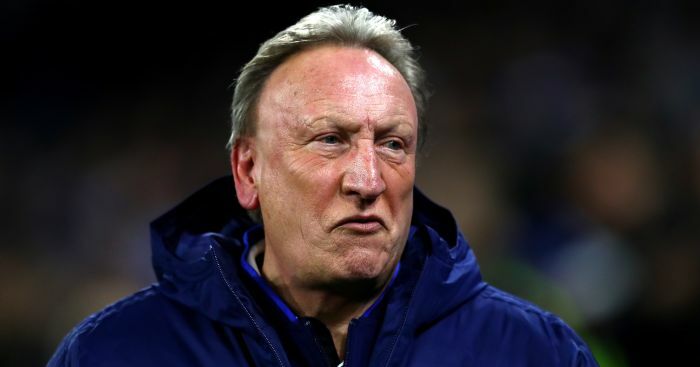 Nantes have demanded payment from Cardiff for the £15million transfer of Emiliano Sala, Press Association Sport understands. Sala, the Premier League club’s record signing, was on board the Piper Malibu aircraft which disappeared from radar over the English Channel near Guernsey on January 21. A body seen in the wreckage of the plane carrying Sala and pilot David Ibbotson was “successfully recovered” on Wednesday night, investigators said. 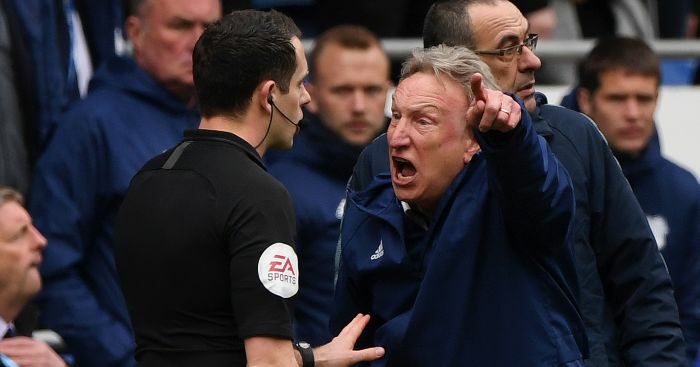 It is understood that Cardiff received a letter from Nantes on Tuesday, in which the French Ligue 1 club threatened to take legal action if the first scheduled payment of the fee is not made within 10 days. 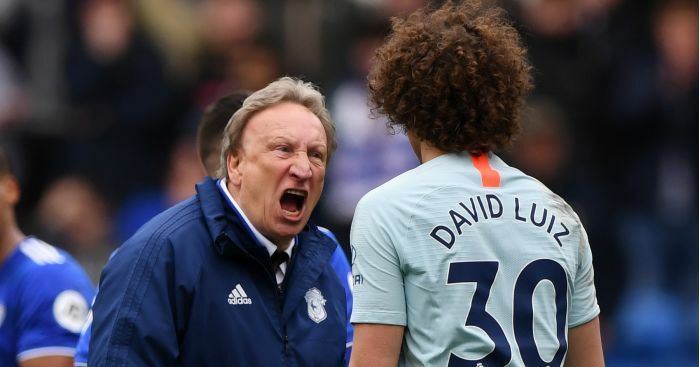 Although Nantes were entitled to the first instalment of Sala’s fee by now, Cardiff have been left surprised by the demand given the circumstances and the timing. The plane was only discovered on Sunday and the Air Accident Investigation Branch (AAIB) has not yet identified the body recovered from the wreckage. 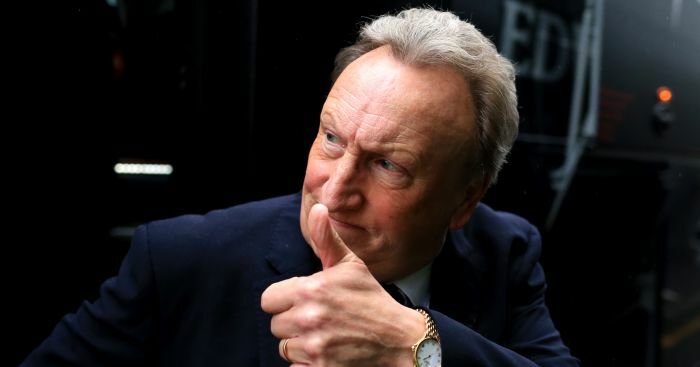 Cardiff would prefer to establish all the facts surrounding the tragedy first. 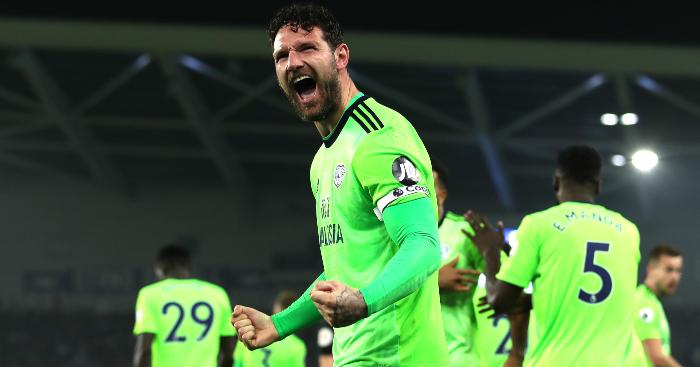 There is no suggestion that the Welsh club will not meet their contractual obligations but their point of view is that the investigation should first be completed. 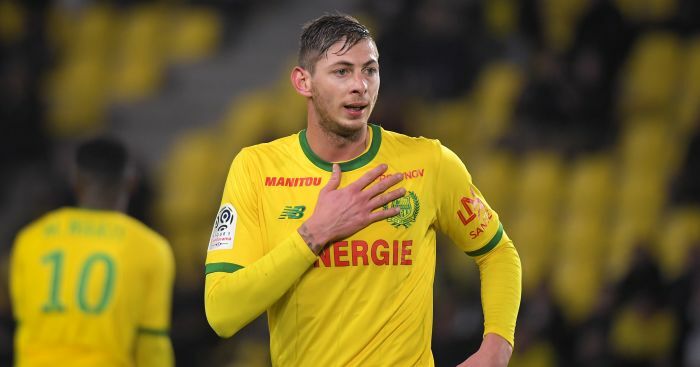 It is also reported that Bordeaux are entitled to a cut of the fee for Argentinian striker Sala, who was on their books from 2012 to 2015 before joining Nantes. The aircraft remains 67 metres underwater 21 miles off the coast of Guernsey as poor weather conditions stopped efforts to recover it.